BMW 6 Series Gran Coupe Review 2019 | What Car? Things used to be so simple. If you wanted a practical executive car, you bought a saloon. If you wanted something stylish, you bought a coupé. Easy. 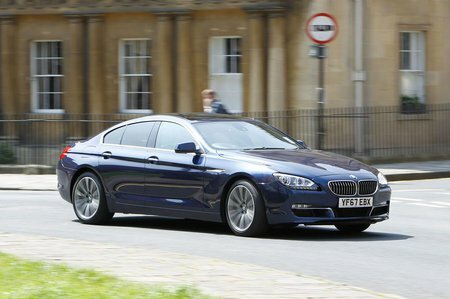 Of course, things aren’t so straightforward these days – something that brings us nicely to the BMW 6 Series Gran Coupé. From the front, it looks much the same as the two-door 6 Series Coupé and Convertible, but get round the side and it’s very different. 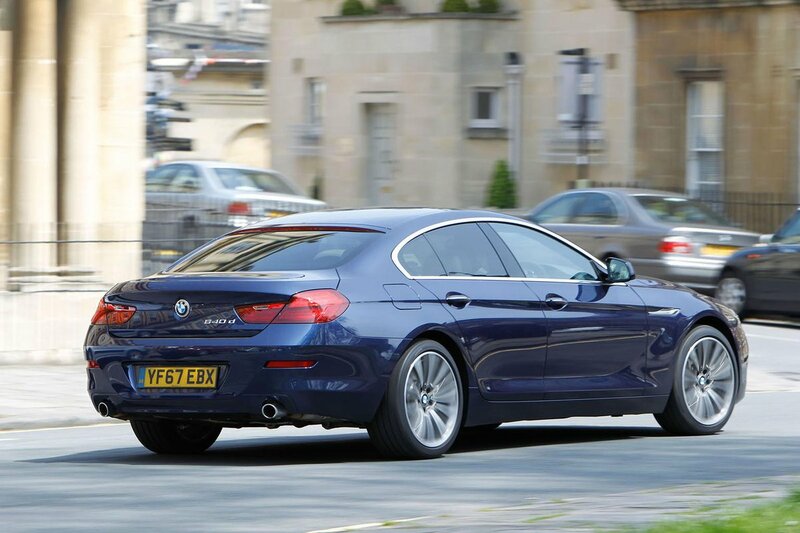 You see, it may be called Gran Coupé, but it’s actually a rakish four-door saloon. If that sounds familiar, it’s because it’s the same luxury car recipe used by the Mercedes-Benz CLS and Audi A7. The 6 Series’ engines are limited to a pair of straight-sixes or a couple of V8s, and all variants come very well equipped to help offset the hefty start price. Even so, there’s a long list of options to help push your initial outlay to six figures. Keep reading for our comprehensive review covering driving impressions, what it’s like inside and what the 6 Series will cost.